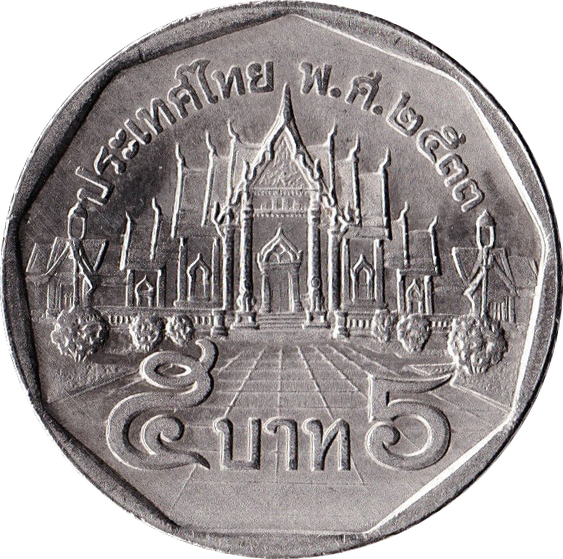 Wat Benchamabophit, also known as “The Marble Temple. - 2542 MTO sets of copper-silver-gold, 16~18 sets believed to be made. --- Copper 6.6g planchet (2542). PCGS #35515204. - MTO set of coins dated 2544, struck as medal alignment. 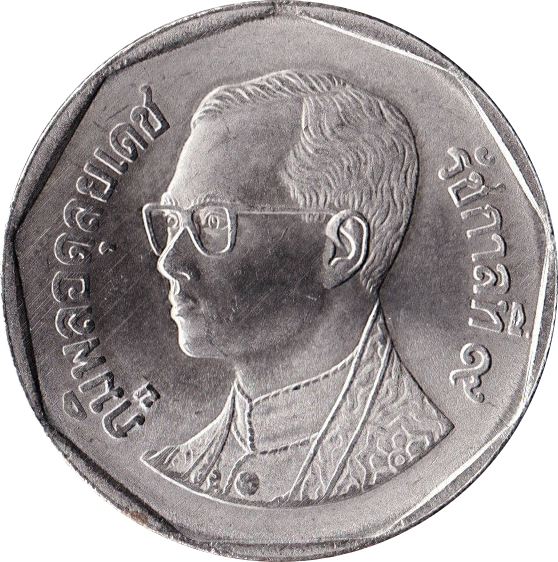 - Coin dated 2542 struck on (10 Baht like) bi-metallic planchet. 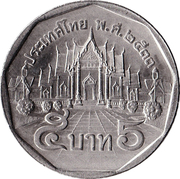 - Coin dated 2544 struck on (10 Baht like) bi-metallic 6.9g planchet. PCGS #35515205. 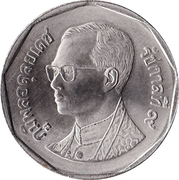 - Coin dated 2545 struck on (10 Baht like) bi-metallic planchet. - either error or MTO, coins dated 2532 with medal alignment. PCGS #80717156. - either error or MTO, coin struck as double obverse. PCGS #80704779. - either error or MTO, coin dated 2532 struck as double reverse. PCGS #80758343. - either error or MTO, coin dated 2547 struck as double reverse. PCGS #80704780.